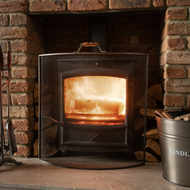 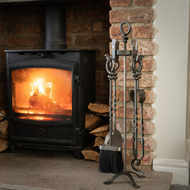 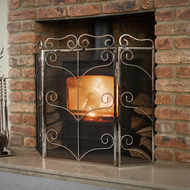 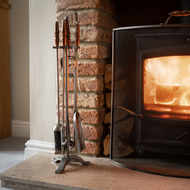 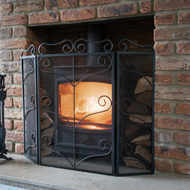 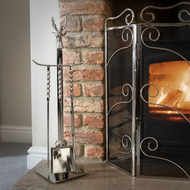 What could be better than a roaring fire in winter? 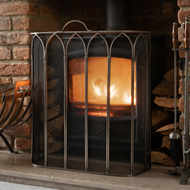 At Baytree Interiors, we offer everything you need to keep your fire burning with fireside accessories for your hearth, fire or log burner. 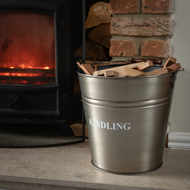 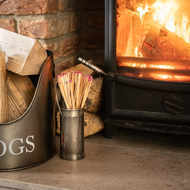 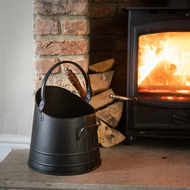 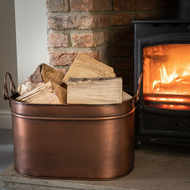 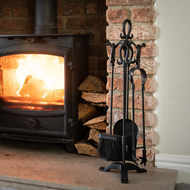 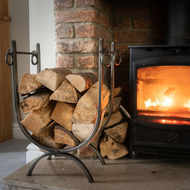 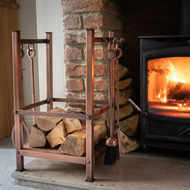 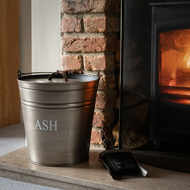 Beautifully designed to reflect the classic antique style, our fireside accessories range includes log baskets, coal buckets, companion sets and fireguards. 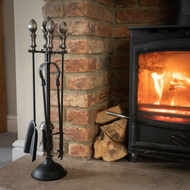 As the cold nights draw in, it’s time to start thinking about making your home as cosy as possible. 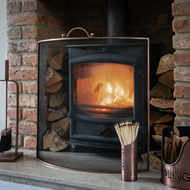 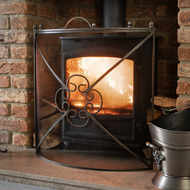 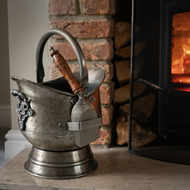 If you’re lucky enough to have a fire or log burner in your home, you can easily make it into a stylish focal point in the home with our range of antique fireside accessories. 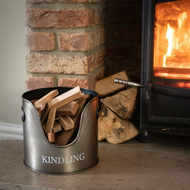 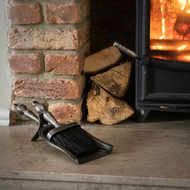 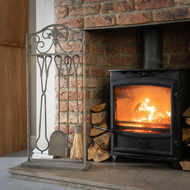 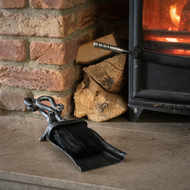 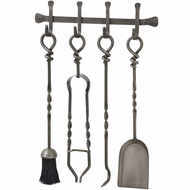 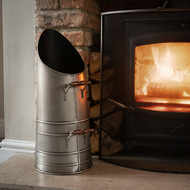 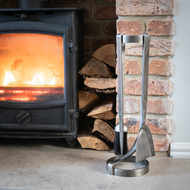 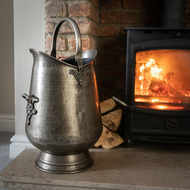 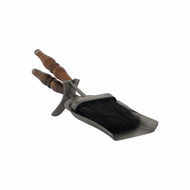 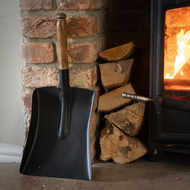 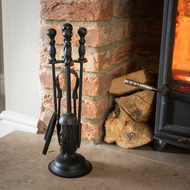 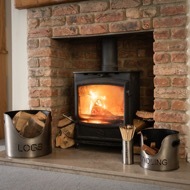 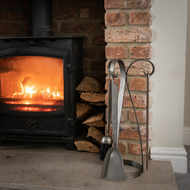 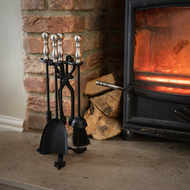 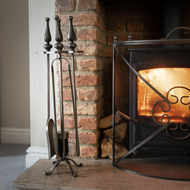 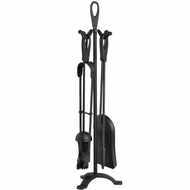 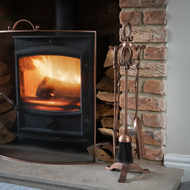 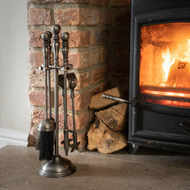 Our companion sets include all of the tools you need to keep your hearth looking it’s best, available in both black and pewter it’s a great addition to the home. 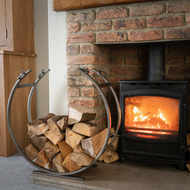 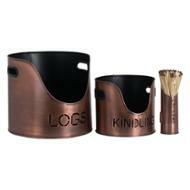 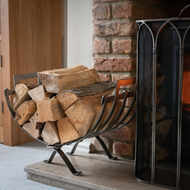 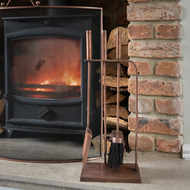 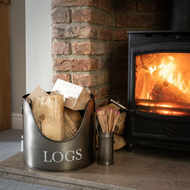 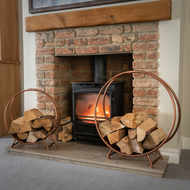 If you want to keep your logs organised and close at hand, our log baskets and log holders are a great choice. 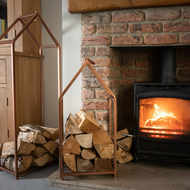 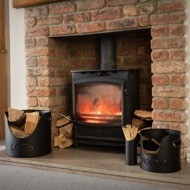 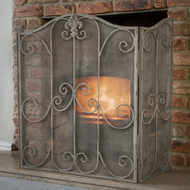 Choose from a range of styles and enjoy bringing a rustic look into your home. 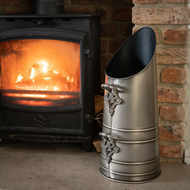 Discover the full range of fireside accessories at Baytree Interiors today and get ready to create your perfect cosy home space. 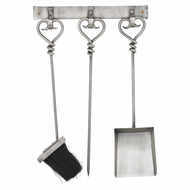 For more antique style homeware, why not browse our range of door accessories?